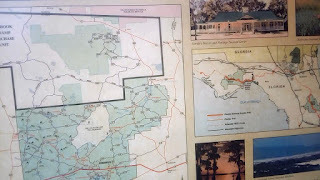 VanLife Crisis: Osceola National Forest...Rest Stop? 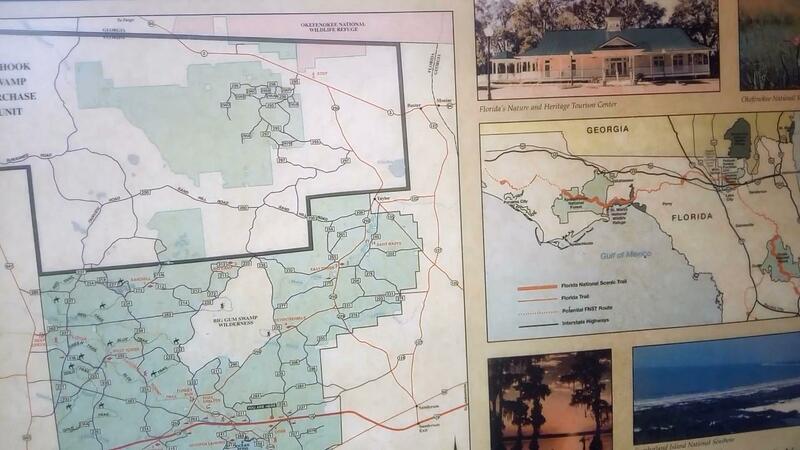 Strange as it seems, this rest stop just off the interstate sits within the Osceola National Forest. Why is this significant? Because that means rather than the department of highways management taking care of it, the forest rangers do. More importantly, it means that you can camp there overnight without worry over getting a knock by police or security. As I was traveling westward from Pensacola, I kinda got tired of dealing with my gps and decided to just wing it. 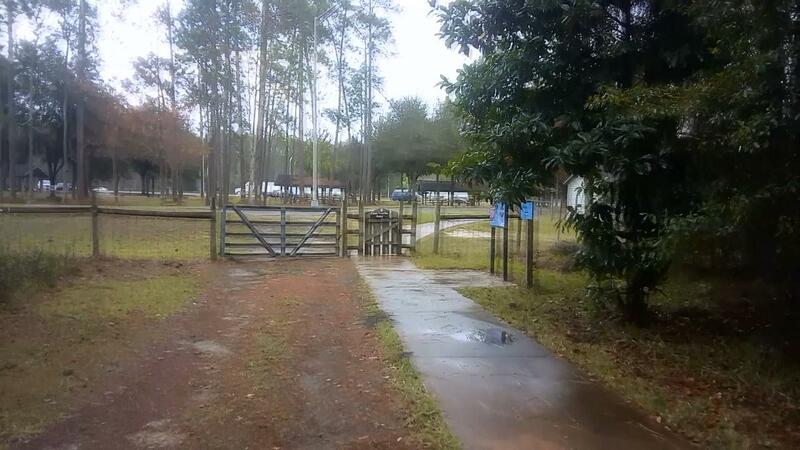 Near sanderson florida, there are very few free campsites near I 10 in this area, and all of them are swamp land. It was already humid just in my vehicle heading down the road, I just could not imagine a swamp. So I just kept on driving thinking maybe I could discover a walmart or cracker barrel soon. Thats when I notice this curious rest stop, which has the same sorta large national forest sign as the camping locations so i pulled in. No signs prohibiting parking, so I was feeling good. 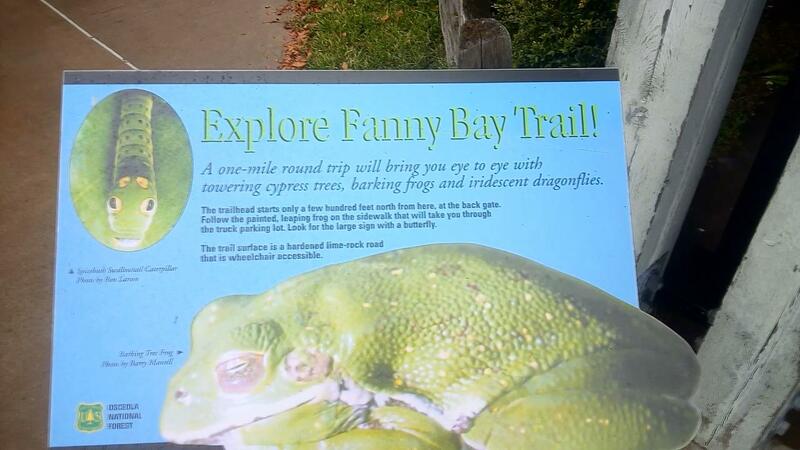 It only got better because this place was clearly a superior rest stop. 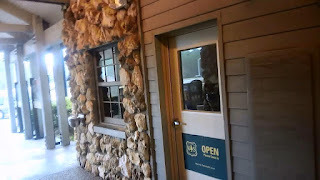 It was extremely clean, had nice vending machines, tons of picnic tables and wooded areas all around. I am not positive but I think there might have even been grills. There were water spickets for pets. Im guessing if its meant for pets, its probably safe to drink for humans. I filled up. 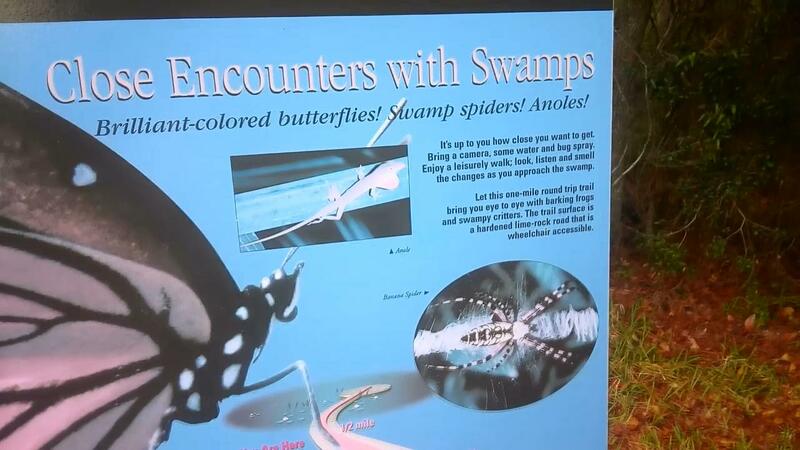 There are informative plaques around talking about the local wildlife nearby, which was cool. Reading one of these I discovered that there was a forest trail right behind the rest stop. That's something you dont see normally! 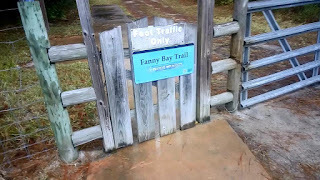 I went over to have a peek at the little trail head, but since it looked like rain was coming on and I was still limping from crippling gout, I didnt venture further in. The signage at the trail head mentioned seeing crazy cartoonish looking caterpillars, banana spiders, and neat looking frogs. I believe the trail was a short 1 mile loop. If you like to see more, here is a video I shot of the rest stop.